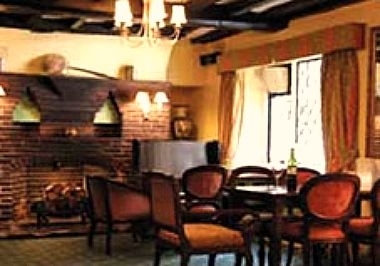 The Falstaff is a conveniently located hotel in Canterbury, with free parking and walking distance from both the city centre and Canterbury West railway station. 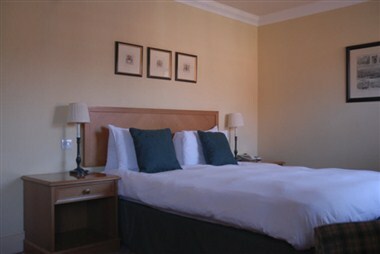 It is one of the leading hotels in Canterbury. 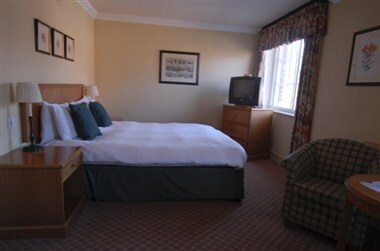 Relax in one of our forty six ensuite bedrooms, offering the best value of Canterbury hotels or in the Kent or Thanet area. 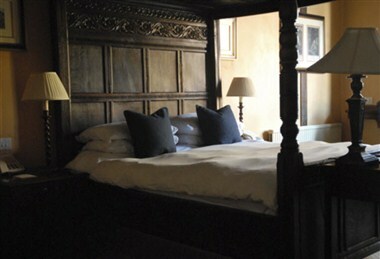 The Falstaff is tailor-made to host residential meetings for up to 46 delegates. We offer a dedicated meeting room geared towards smaller groups who seek a unique, intimate and comfortable setting to allow their delegates to be stimulated, relax and focus.